We are a family owned and operated company that started right here in the Dallas Metroplex. We are not a franchise or some company managed from out of town. We built this company from pure old fashioned hard work and love. 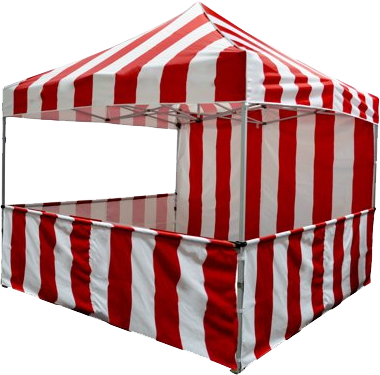 We started with just three units over a decade ago, and we are now what of the premier party rental companies in North Texas. When you call the office, you are likely to speak directly with us. Some of our long time customers have become friends over the years, and those valuable relationships business are hard to comeby these days. Please come on in, and give us a call. At Fun Times Party Rental we love to have FUN. In fact, we put the FUN in party. Let's see how we can make your party the talk of town! Throwing a party for your kid? A kids party isn't complete without us. Have you heard? 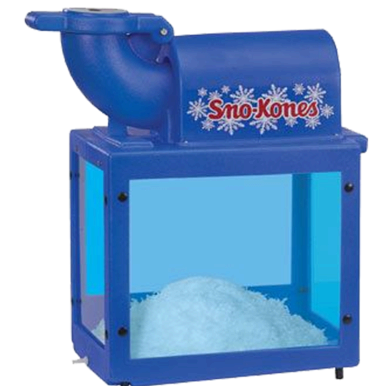 We supply the FUN for any party! 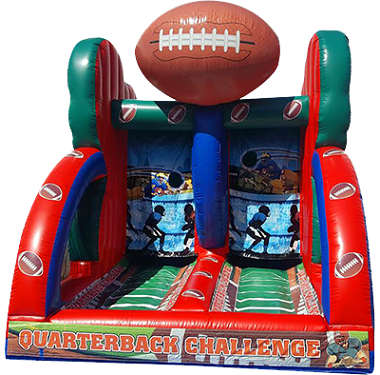 On this website, you can search through our large selection of inflatables, including: Inflatable bounce houses, Inflatable water slides & dry slides that will surely get the fun times started. 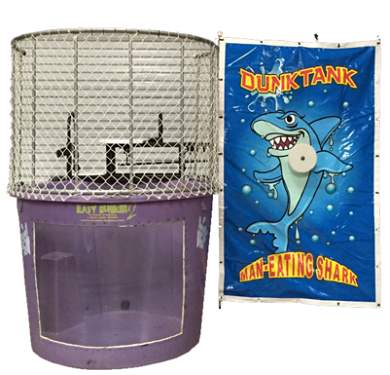 We specialize in trackless train rentals, tailgating games, carnival games, inflatable games, tables and chairs, plus large obstacle course rentals. Remember, when you call us you can expect friendly, outgoing customer service and the willingness to do whatever it takes to make your special event a definite day to remember. 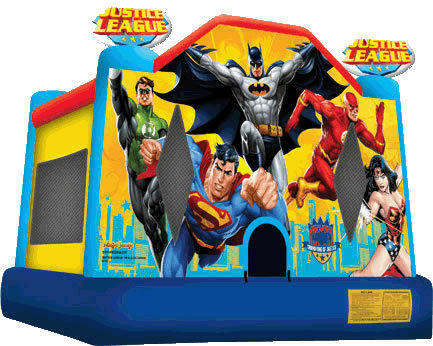 What more do you need from a bounce house rental company? 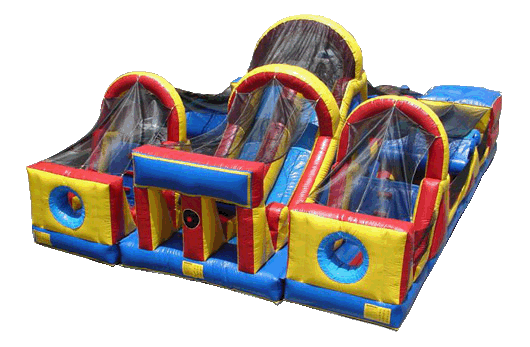 Whether it's obstacle course rentals, trackless train rental or inflatable slides, we deliver bounce houses to your location throughout several cities across the Dallas / Ft. Worth, TX Metroplex. 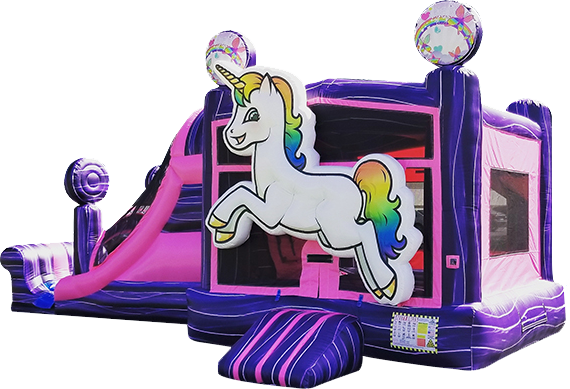 Bounce house rental cities we service include: Allen, Plano, McKinney, Rockwall, Rowlett, Sachse, Garland, Wylie, Murphy, Dallas, Carrollton, Frisco, Dallas Lake Highlands, Fairview, Heath, and Royse City. We know you have enough to worry about, so call us and let us make your event one to remember.